Hurry up and sign up for Groupon Snap! Just like Ibotta and Checkout 51!!!! When you purchase the items on the list, snap a picture of your receipt and get cash in your account! Once your account reaches $20, you get a check! Currently, there are 36 rebates available! There are offers for milk, diapers and much more! Refer your friends and receive $1 when they redeem their first offer! Best part? 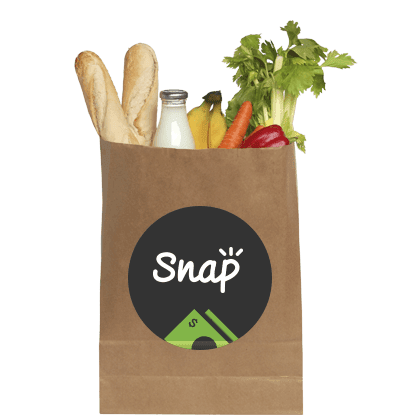 Snap can be used on a smartphone, tablet, or desktop computer – just download our app for iOS or Android, or online at snap.groupon.com!!!!! Previous PostOctober 2014 Coupons!Next PostDisney on Ice Presents FROZEN!!! !